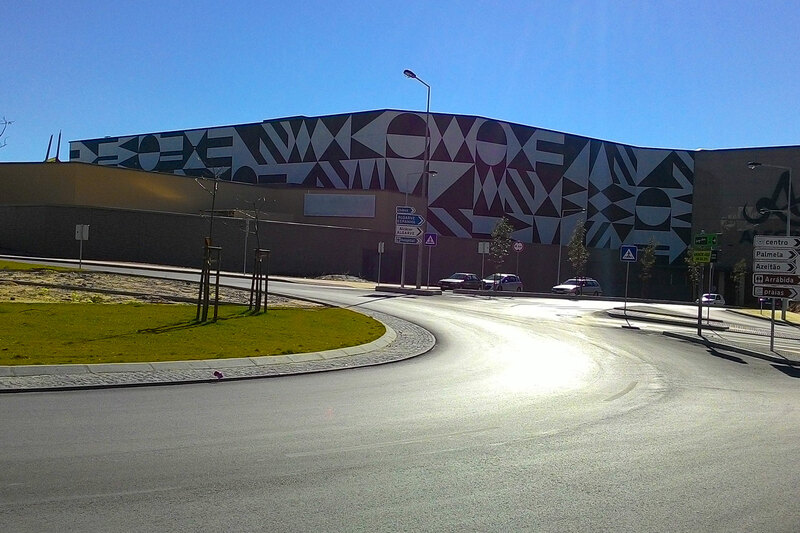 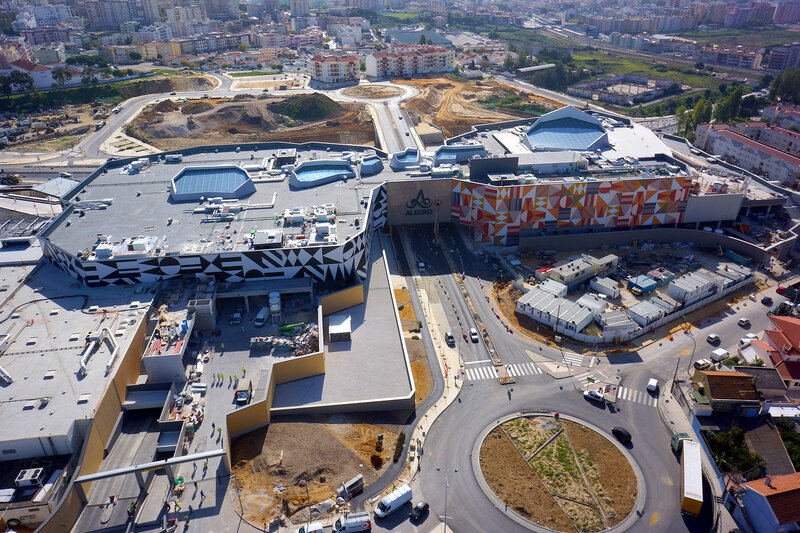 MULTICENCO – Estabelecimentos Comerciais, S.A.
SOPSEC was involved in the construction of the last big commercial center built in Portugal, with a surface area of 45,000 m2 and a total investment of 110 million euros. 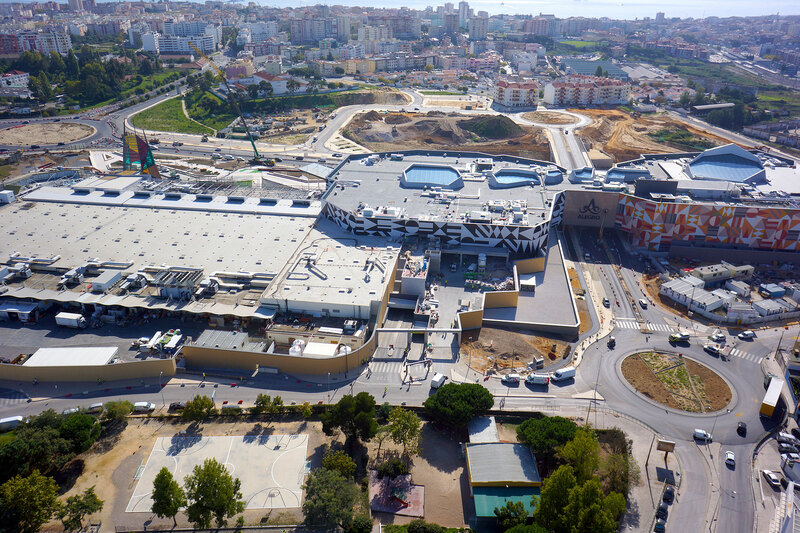 The Shopping Center has 115 stores, 9 movie cinema and a gym, in addition to the JUMBO hypermarket anchor store. 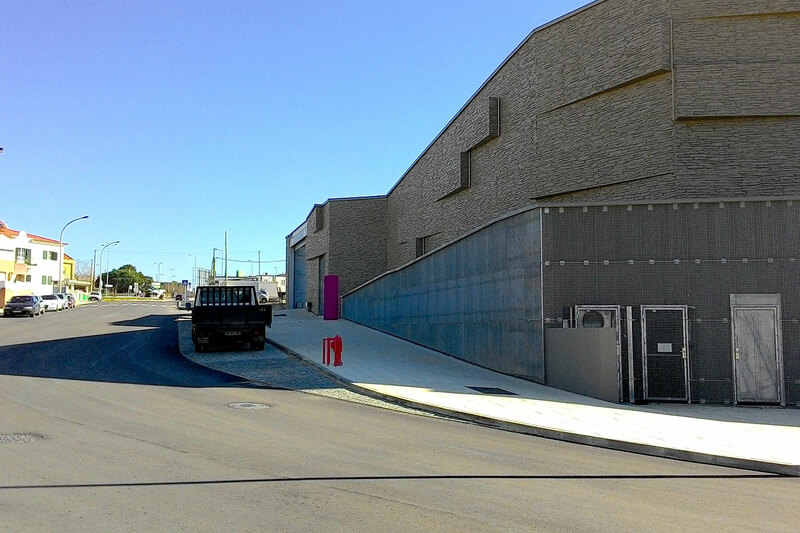 The global intervention also includes the requalification of the whole environment, at both urban and landscape level.